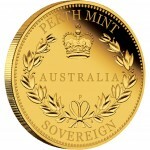 Now available from the Perth Mint of Australia is the Australian Sovereign 2014 Gold Proof Coin. 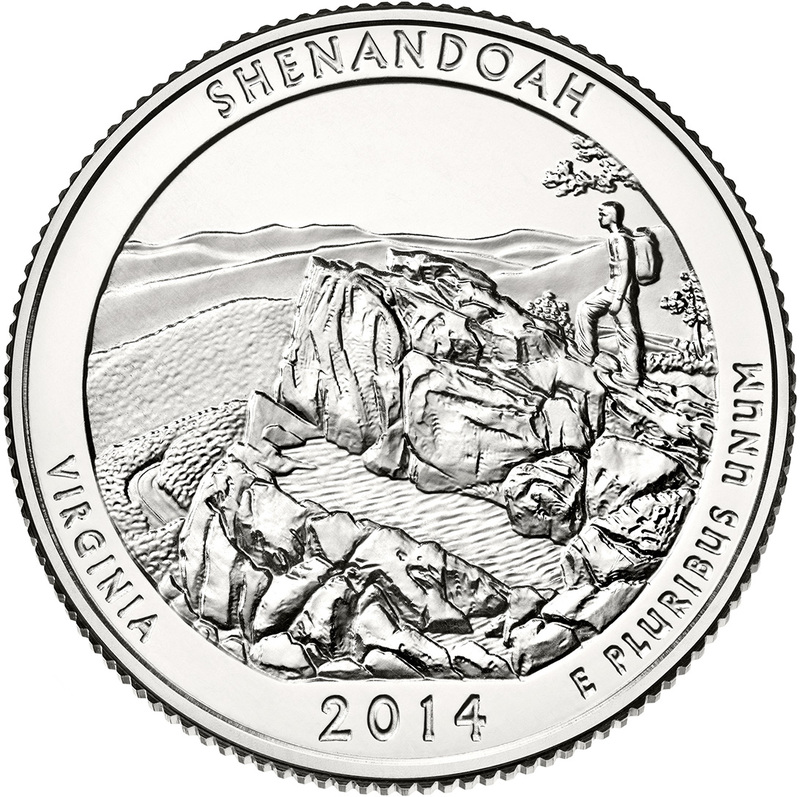 Next week, the United States Mint is scheduled to debut the Shenandoah National Park Quarters in rolls and bags. 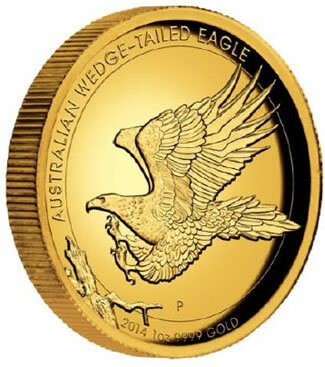 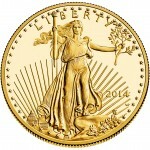 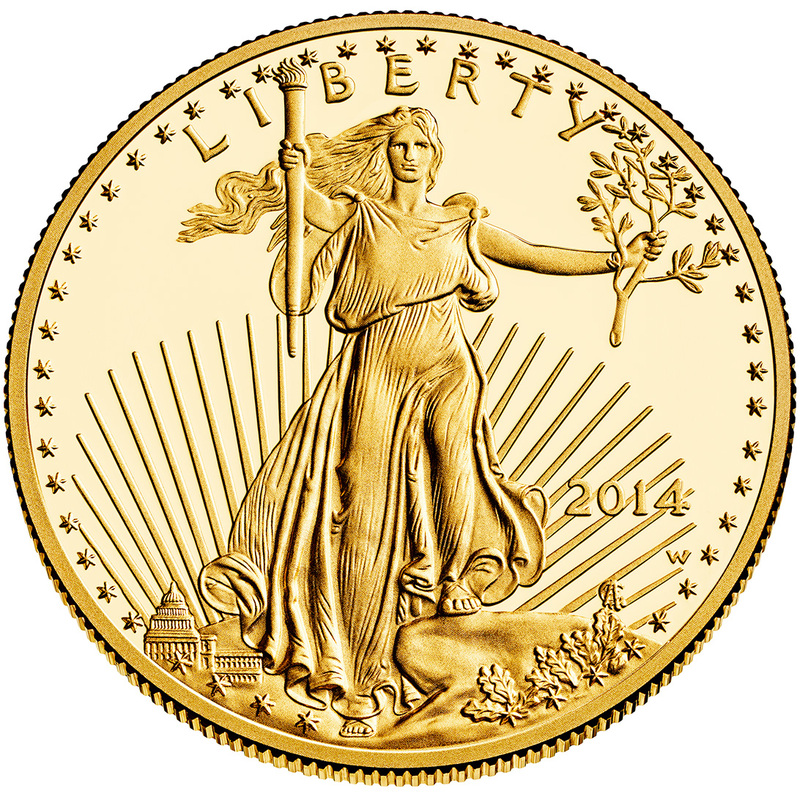 A few days later, American Eagle Gold Proof Coins will become available for ordering. 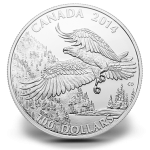 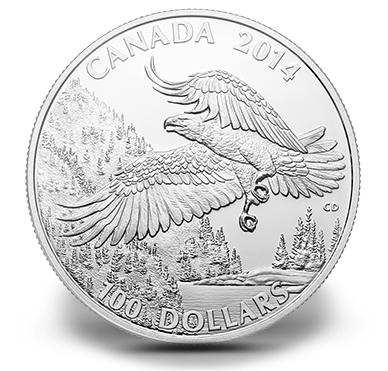 While the limited mintage lasts, the Royal Canadian Mint has available the $100 FOR $100 2014 Bald Eagle Fine Silver Coin. 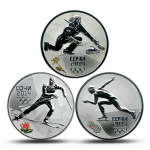 Canada has much to celebrate with the closing of the Sochi 2014 Olympic Winter Games as the country can lay claim to twenty-five medals. The one and only item scheduled to be released by the United States Mint in the next week is the 2014 United States Mint Presidential $1 Coin Proof Set™. 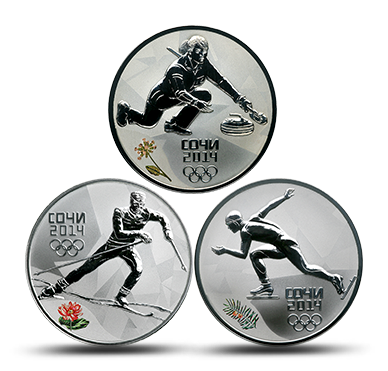 All around the world, the focus is on Russia and the Sochi 2014 Olympic Winter Games being held there. 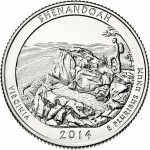 With that in mind, it is not too surprising to find there are several numismatic releases issued to commemorate the occasion. 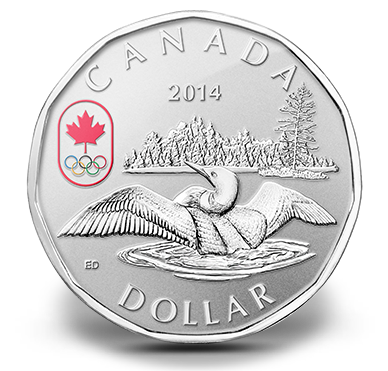 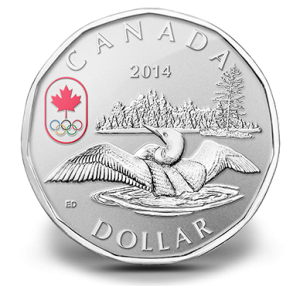 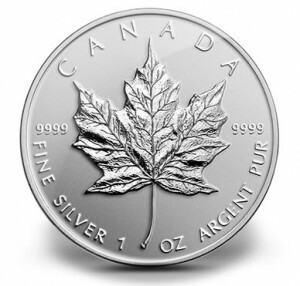 Available now from the Royal Canadian Mint is the collectible 2014 Maple Leaf 1 oz Fine Silver Coin. Showcased on the reverse of the coin is a traditional maple leaf design featured in reverse proof. 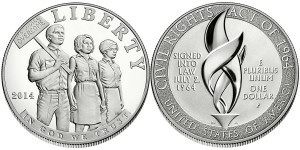 Three new products will be released from the United States Mint next week with each designed as a unique gift option to help mark those special events of life. 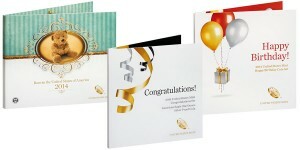 The new releases include the 2014 Birth Set, the 2014 United States Mint Happy Birthday Coin Set and the 2014 United States Mint Congratulations Set. Three new gold coin products appear from the Perth Mint of Australia in January offering collectors a variety of options to choose from. 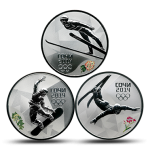 Of the new releases, two are issued as part of the 2014 Year of the Horse Lunar Coin Program. The remaining strike marks an interesting addition to the Perth Mint line-up as it features a reverse design by an extremely well-known American artist. 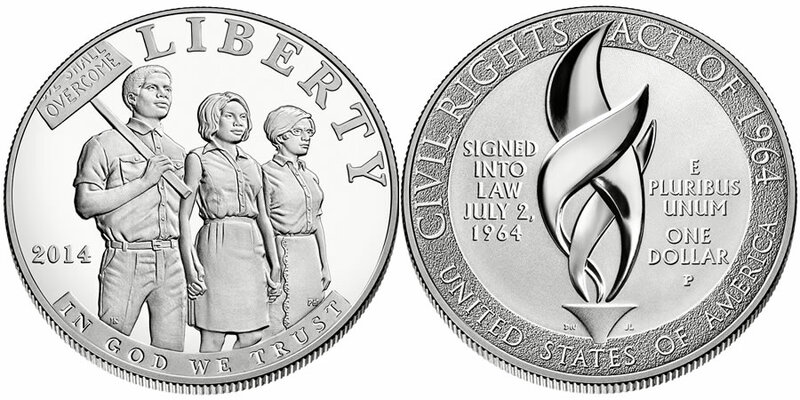 Available now from the United States Mint are the 2014 Civil Rights Act of 1964 Commemorative Silver Dollars. 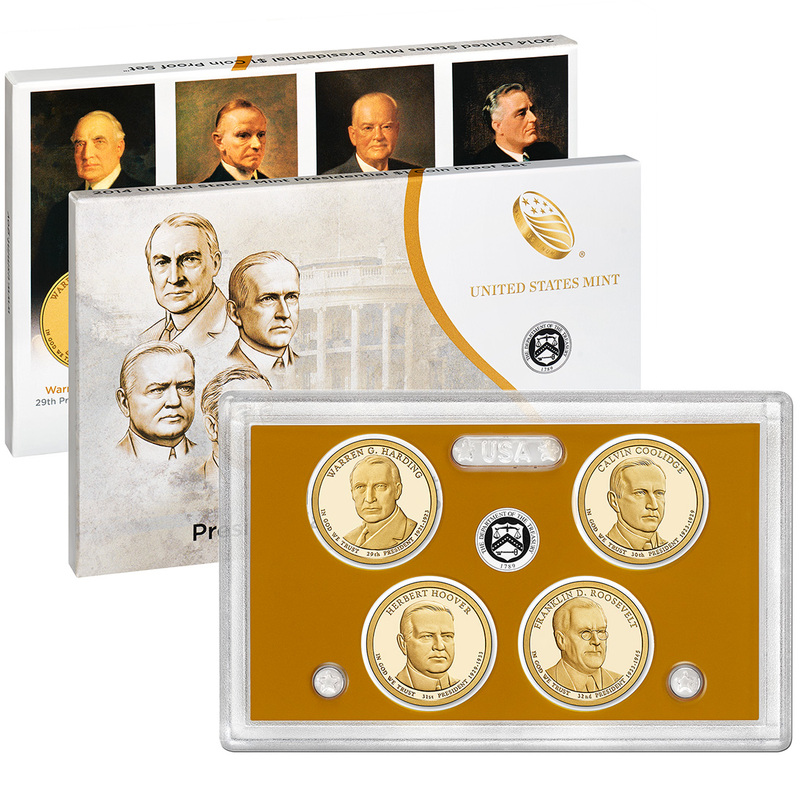 The commemoratives went on sale beginning at Noon (Eastern) today, January 2, 2014.